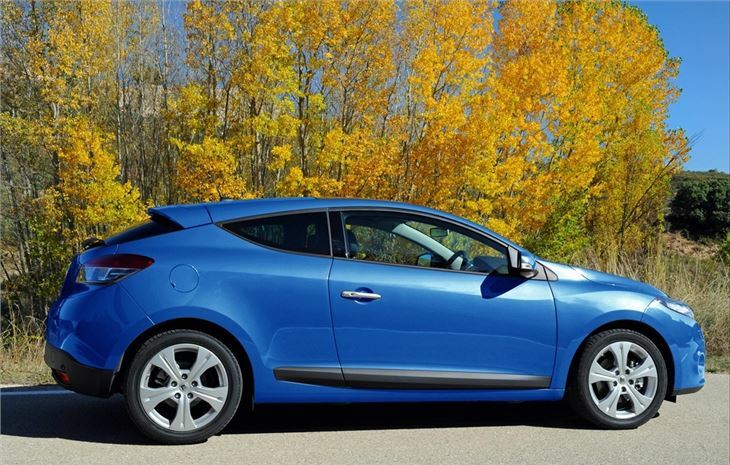 Fine riding and handling and stunning looking coupe just £400 more than the five-door hatch. 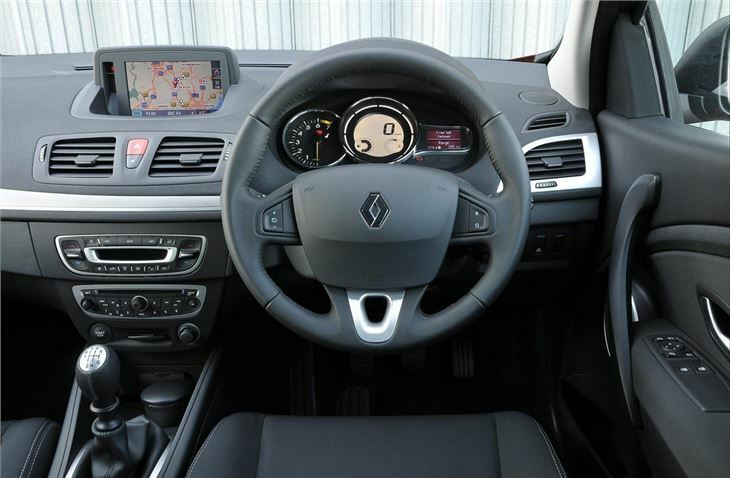 Sporty 220GT launched February 2015 to sit below RenaultSport Megane. Poor rear visibility. Getting in and out of the back is hard work. 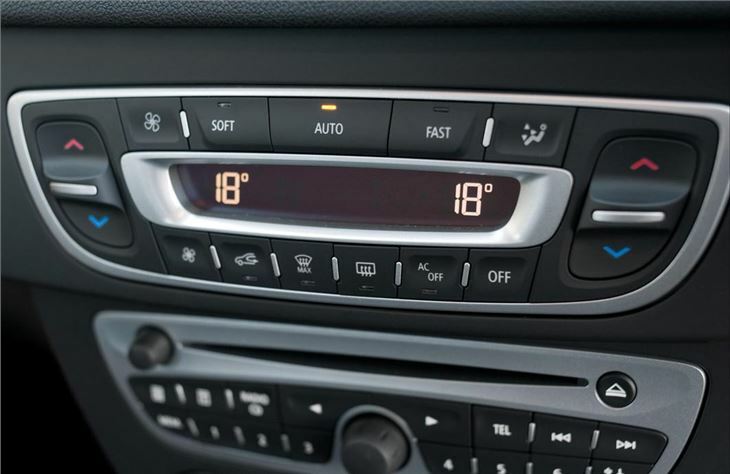 Fiddly stereo and navigation system. 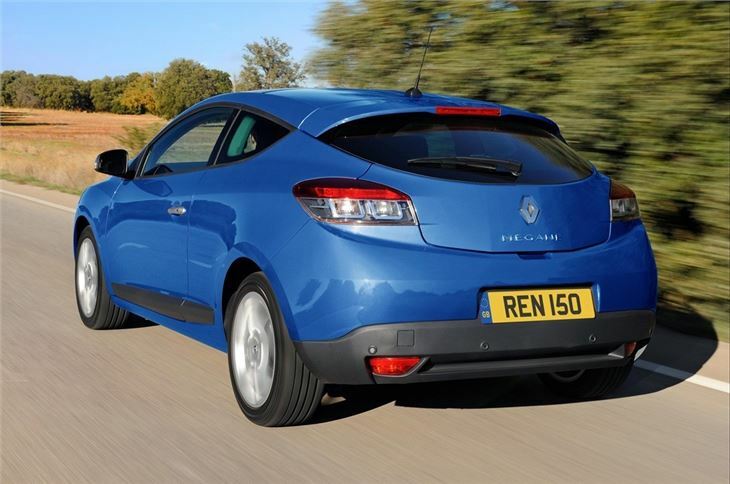 Report of Renault Megane 1.6 coupe, now at 60,000 miles, needing new driver's side drive-shaft at £180 and now knocking has developed again from both driver's and passenger's side driveshafts. 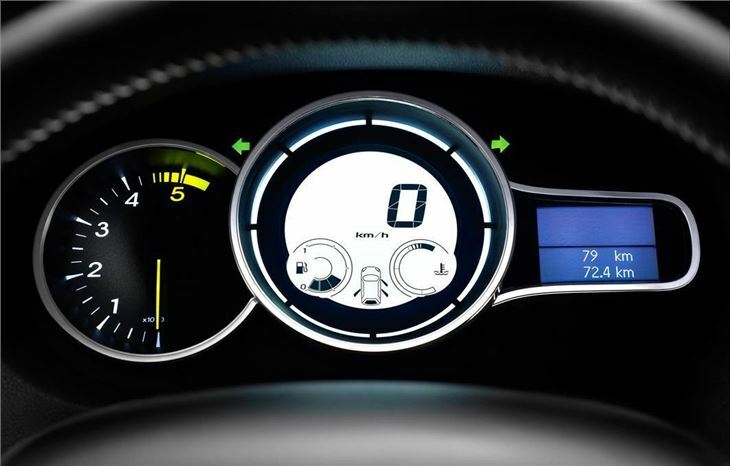 Renault has been very clever indeed. 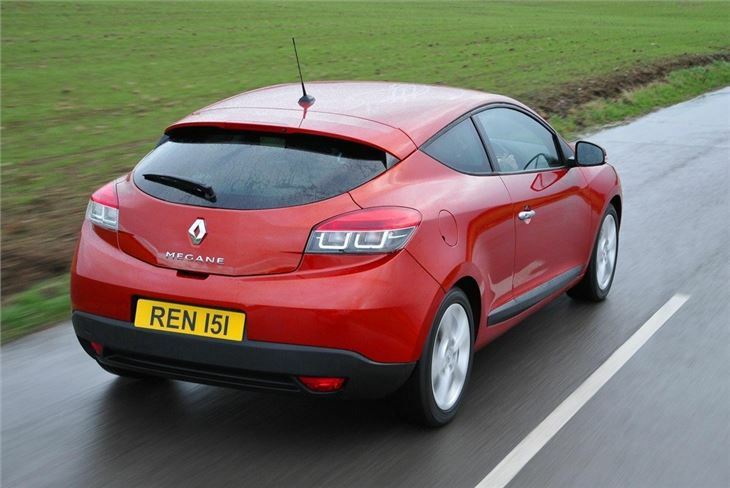 Instead of offering a nondescript 3-door version of its new Megane, it has given us a coupe. Which, of course, means that instead of having to charge less, it can charge more. £400 more, actually. But just look at it. Whereas a 3-door Focus looks better than a 5-door Focus the car is still a Focus. Vauxhall has been a bit more successful with the Astra Sport Hatch. Citroen with its distinctive C4 flatback coupe. And KIA with its ProCee'd. 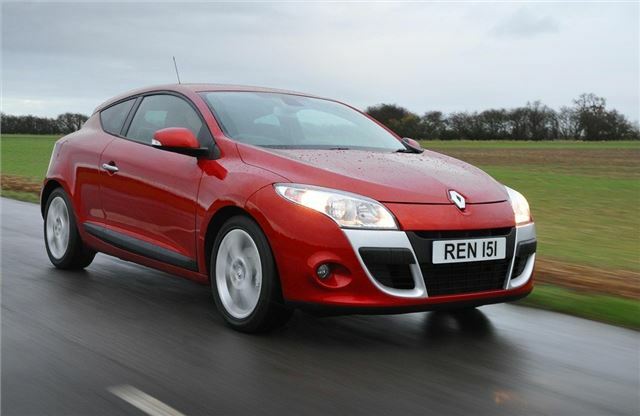 But Renault has transformed the Megane into a coupe every bit as stunning as the VW Scirocco. And that statement probably undersells it. Looks good but unreliable and poorly built.